A view from Mt. 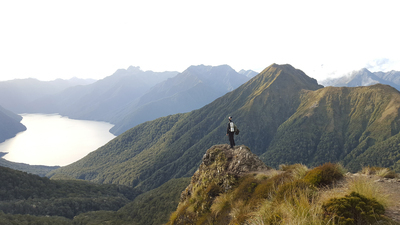 Luxmore on the top of the Kepler track in the Fiordlands, New Zealand. Sowers, Addison, "Kepler Track" (2017). Study Abroad Photo Contest. 58.